Jaida Jones and Danielle Bennett are married co-authors (without wanting to divorce yet) who live in Brooklyn with 8 cats. Danielle is from Victoria, British Columbia, and works freelance as an independent editor, proofreader and plagiarism checker. Jaida is a native New Yorker. 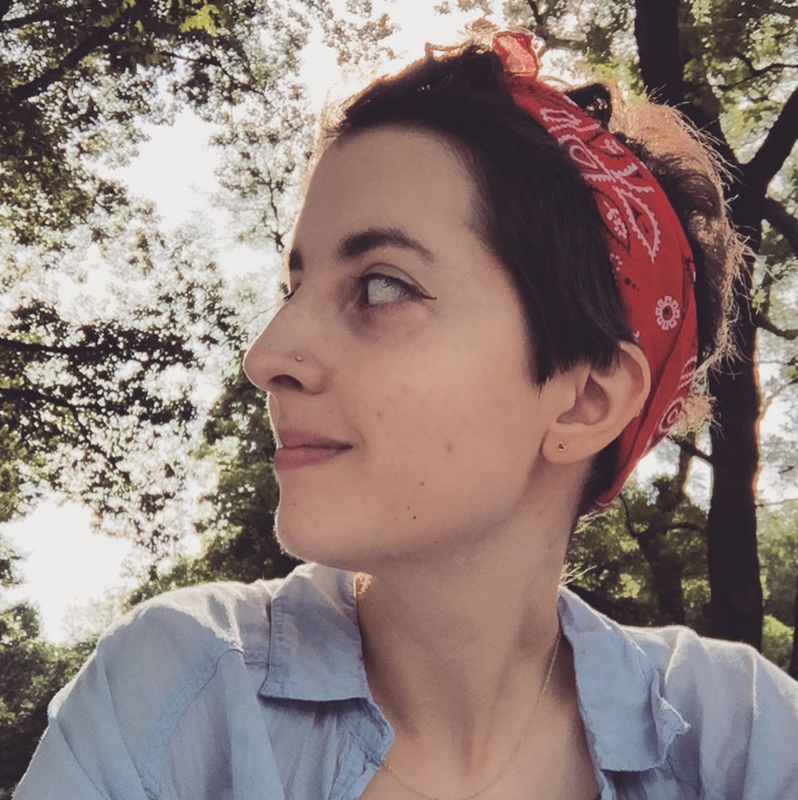 Their published work includes four novels from the Volstovic Cycle, in addition to their many twitter rants on intersectional feminism and the NYC subway system. COMING FALL 2020 FROM HARPERTEEN: MASTER OF ONE.